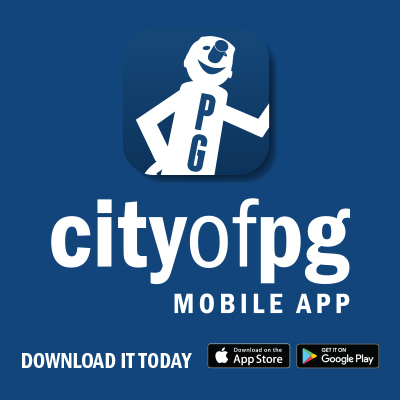 ​This database is the only one of its kind in Prince George and includes an extensive list of local businesses. Have a local business but don't have the resources to maintain your own website? User-friendly, descriptive and searchable, our free online Business Directory offers your company the opportunity to have an online presence. Only businesses with a Prince George business license are eligible for inclusion in the Business Directory. If you have any questions or require assistance, please email ecdev@princegeorge.ca or phone 250-561-7633, we are happy to help. A-Teck Appraisals is a real estate appraisal firm located in Prince George, British Columbia. Valuation service areas cover the Northen portion of the province including Fort Nelson, Fort St John, Hudson Hope, Dawson Creek, Chetwyn, Mackenzie, Vanderhoof, Fraser Lake, Burns Lake, McBride, Valemount, and Quesnel. The founders, Shelagh Stadel and Trevor Wallace both have their AACI, P. App designations and have over 40 years of combined experience. Both are former BC Assessment employees are well versed in property assessment appeals and have considerable commercial/industrial experience. The Supply Chain Connector is an industrial supply and service database of businesses located in central and northern British Columbia. Developed by Northern Development Initiative Trust in preparation for the more than $140 billion in industrial projects planned for the region, this database helps major industry, communities and government procurement offices quickly locate local businesses to help them build major projects.